That is a thoroughly silly and undeniably catchy little number! 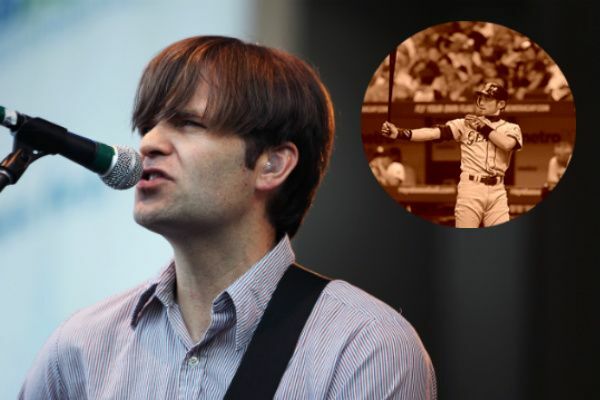 Now what are the chances Gibbard has one like that stashed away about his ex Zooey Deschanel? “Go go go Jess from New Girl / you had my heart wrapped up quick / how long are they going to draw it out before you end up with Nick,” etc.